Close proximity to hospitals, schools, colleges, supermarkets, banks, ATMs, highways, public transport, etc. 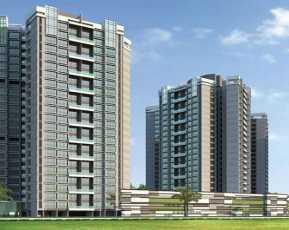 Piramal Revanta is a great residential project by Piramal Group. 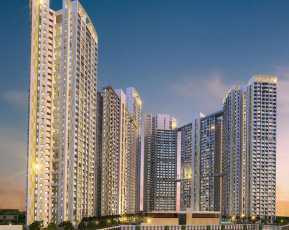 The project has contemporary design and meticulous planning which is a proof of high quality infrastructure. 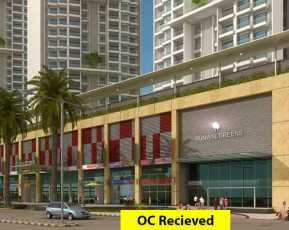 The location of this project is Mulund, Mumbai. The location of this project is unbeatable and it offers smooth access to all commercial points from here. The landscape of this place is great and is maintained well. The homes have been made with personal stylish living and they have been crafted to excellence and style. The layouts are planned well with efficient light and air flowing through. 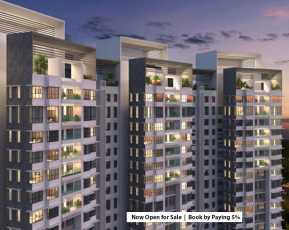 The windows and balconies have been made well with beautiful scenic beauty around. The interiors are done with smart, trendy and chic fittings for the convenience of the customers. It is a gated community with 24 hours of back up. There is 24 hours of power and water supply too. There are plenty of relaxation and fitness zones that are available for the comforts of the residents. The amenities include sports facility, kids’ play area, landscaped garden, park and open space. This premier development is a highly beneficial residential project and it is worth investing in this project. The homes are very welcoming with pleasing interiors and they are surrounded by wonderful amenities as well. 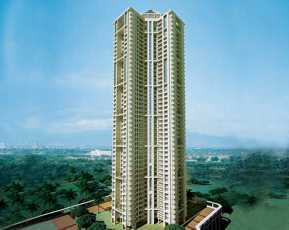 Property in Mulund Mumbai is a proud presentation by Piramal Realty Group also in terms of its location. Strategically located, this project offers smooth access to all the important destinations and amenities of life and living. The commercial amenities are all around the corner. The commercial utilities like schools, colleges, parks, hospitals, clinical diagnostic centres, temples, shopping malls, etc. are very closely located. The public transport is also readily available to commute in all directions. 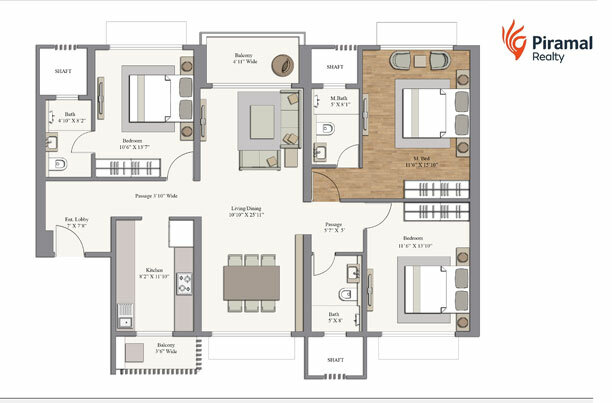 Piramal Revanta price of this property is available Rs. 97 lakhs. The property is well supported with friendly payment plans to make sure there is a lot of ease in payment via EMI. Going forward, the property prices are surely going to rise as the prices of the property will go up looking at the high demand.